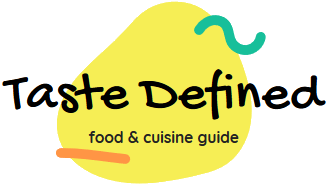 Chinese cuisine often uses various kinds of oils solely for flavoring purpose. 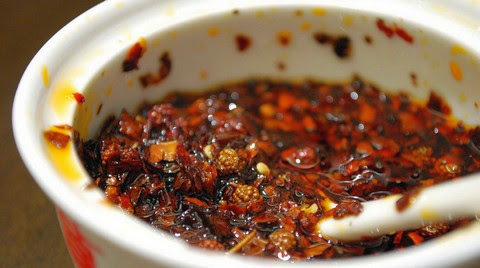 Sichuan pepper chili oil is one such popular flavoring agent used for flavoring several main course recipes. Today, we're going to learn to make this hot and flavor-packed chili oil. It's quite easy-to-make and can be stored for a long time. We often use this chili oil to flavor different types of noodles. To get the best results, use the freshest Sichuan peppers. Use an airtight container to store this chili oil. Make sure, you use it in moderate quantities because it is quite sharp in flavor. You can make slight changes in the ingredients to make a variant of this preparation. Let's quickly make this pungent, hot and spicy chili oil. Make this classic Szechuan pepper chili oil which can be used in various South East Asian recipes to add the flavor required to liven up the taste buds. Mix both red chilies and Sichuan peppers in a large bowl. Do not use hands for the same as they're quite sharp. Take a heavy base skillet and heat peanut oil on a high flame. When the oil reaches almost boiling point, switch off the flame and let it cool down for 5 to 10 minutes. When the oil is hot enough (around 90 degrees Celsius), add it in the chilies bowl. Add sesame oil and a pinch of sea salt too in it. Once mix well with a wooden spatula and cover with lid. Let the chilies in the hot oil for at least an hour. Take a container and filer the oil in it. Once the chili oil is at the room temperature, tighten the lid and store in a cool and dark place.